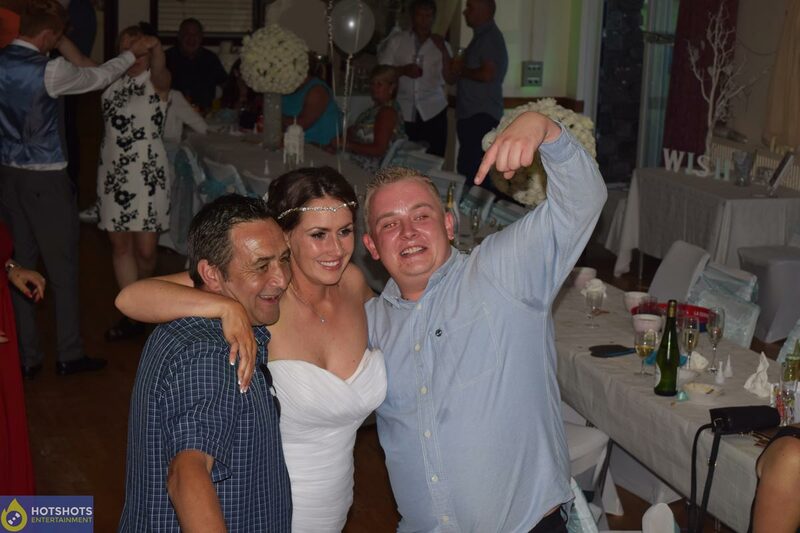 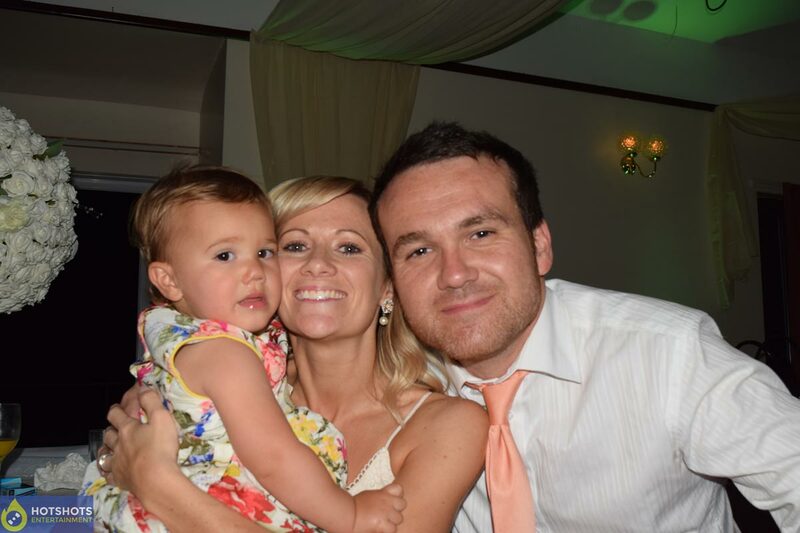 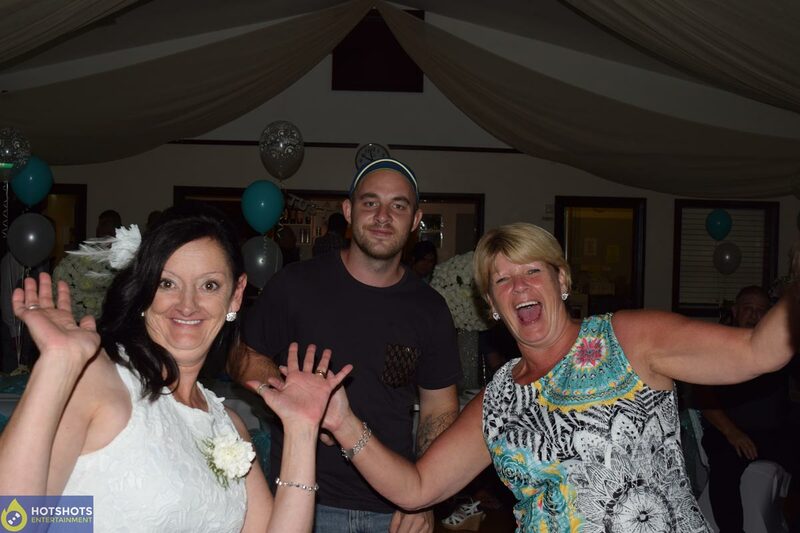 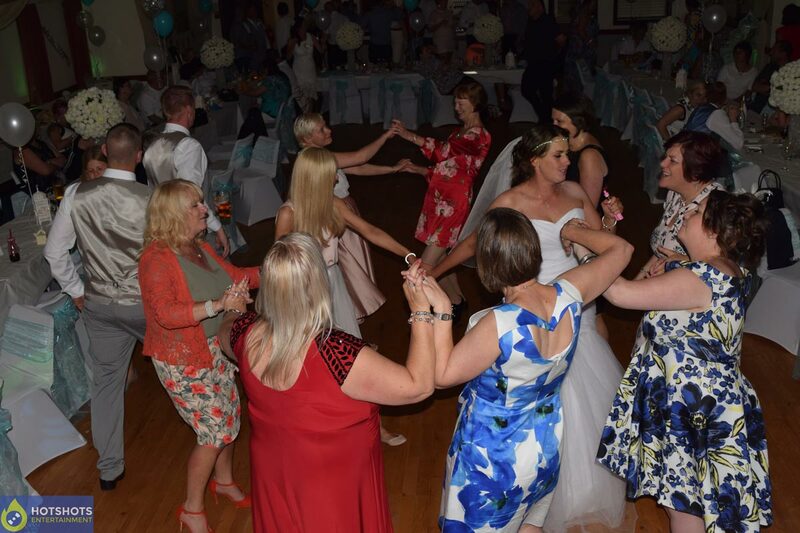 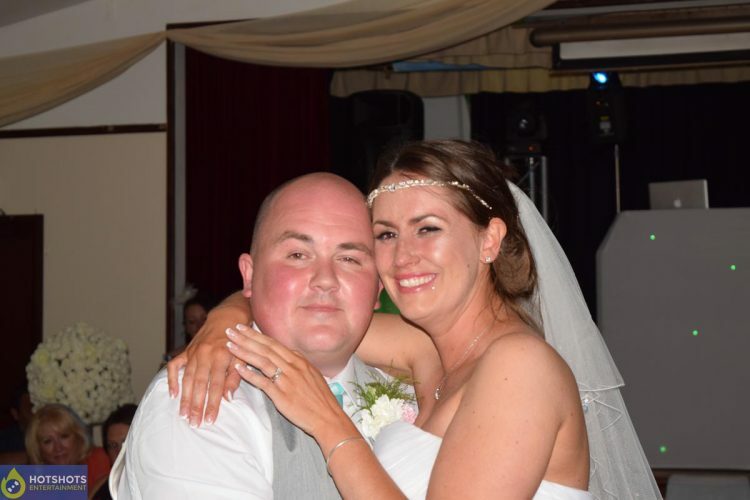 Congratulations to Mr & Mrs Rees you both looked amazing, they had their wedding reception at Dundry Village Hall, the hall is so nice when all decorated & with door that opens onto a big field perfect for the children to play, there is also a little park for them, it keeps them happy & busy. 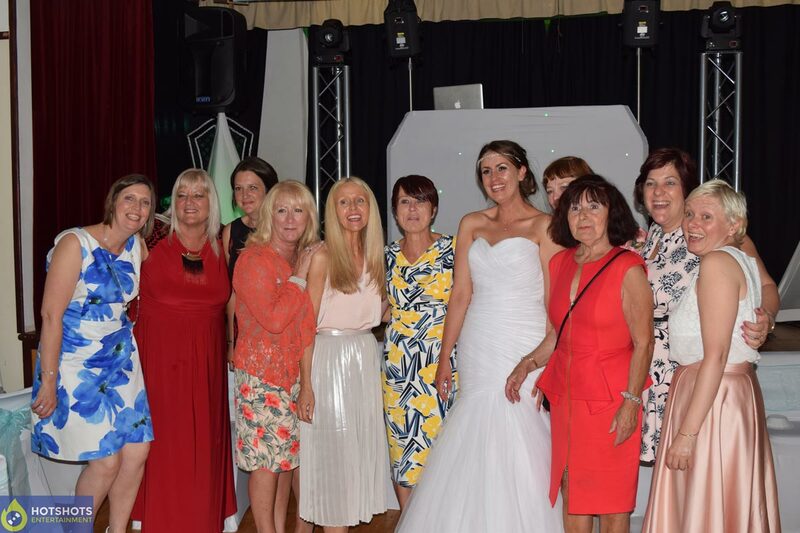 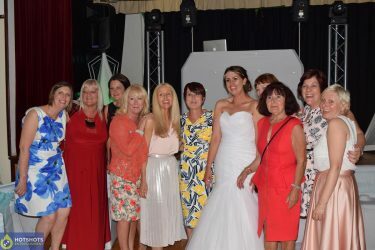 They went for the platinum package with green uplighting to match in with their chosen colour scheme, it worked really well in there & also the room was draped which set it off with the big flowers around the room. 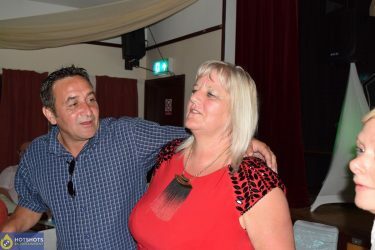 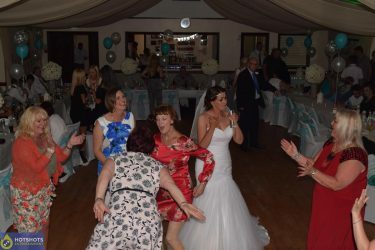 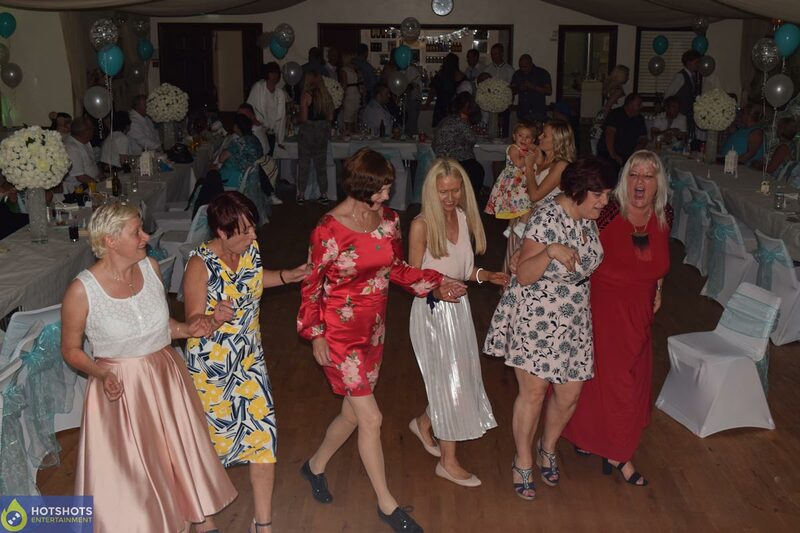 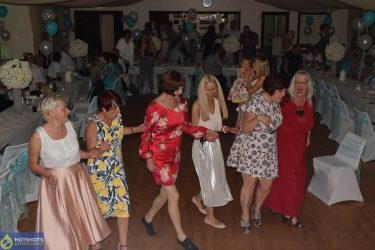 I must admit the staff at the village hall are not that great & a little bit rude, but that did not spoil the night as they only came at the end of the night & was looking to lock up at 11.45pm when the party did not finish till Midnight. 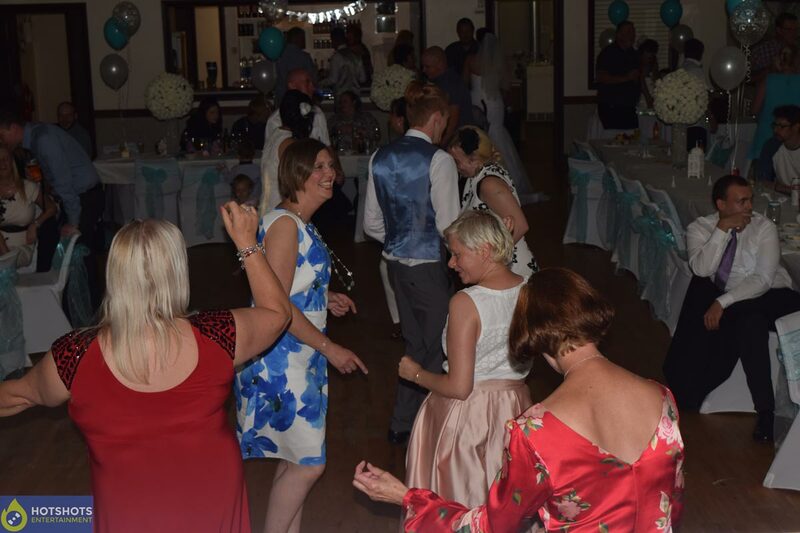 It looked like all the guests were having a really good time, with plenty of dancing, smiles & laughter & there was so much food for everyone with pots of curry & chilli, plus a cold buffet, then also a sweet cart. Below you can find some pictures & then you can find the rest HERE.